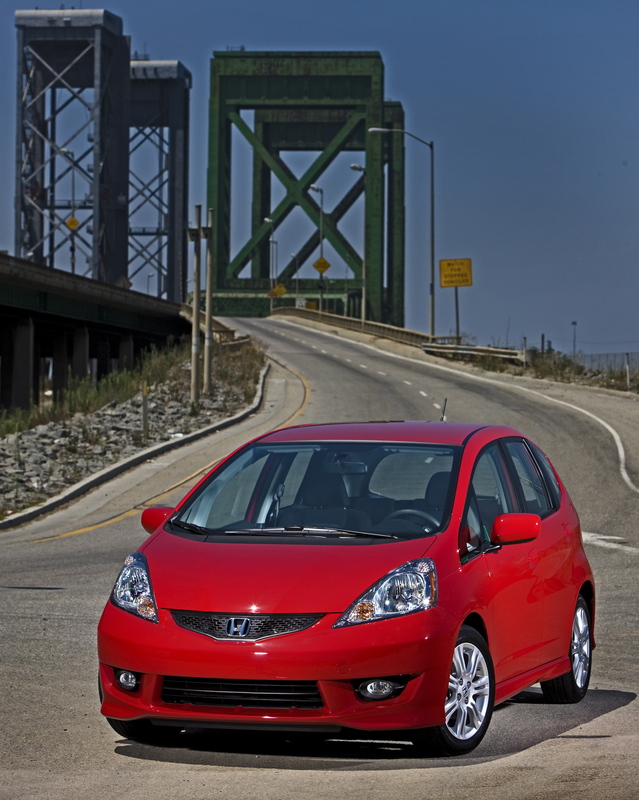 Car and Driver magazine has named the 2011 Honda Accord and the 2011 Honda Fit as two winners of its prestigious and highly competitive, annual “10Best Cars” award. 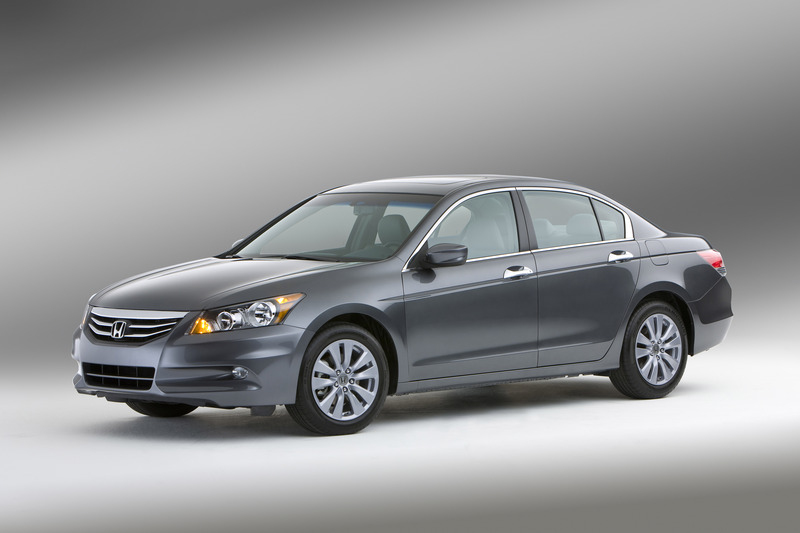 Now in its eighth generation, the Accord has achieved “10Best” status 25 times in the 29 years thatCar and Driver editors have been conducting the competition, more than any other vehicle in the award’s history. The Honda Fit has been honored with 10Best status in each of the five years that it has been on sale in the United States.